Original types of game machines. The highest production quality. Game machines distribution. Products by acclaimed manufacturers. A safe place full of attractions. Great fun for all children! Browse our shop for arcade machines. Happy shopping! 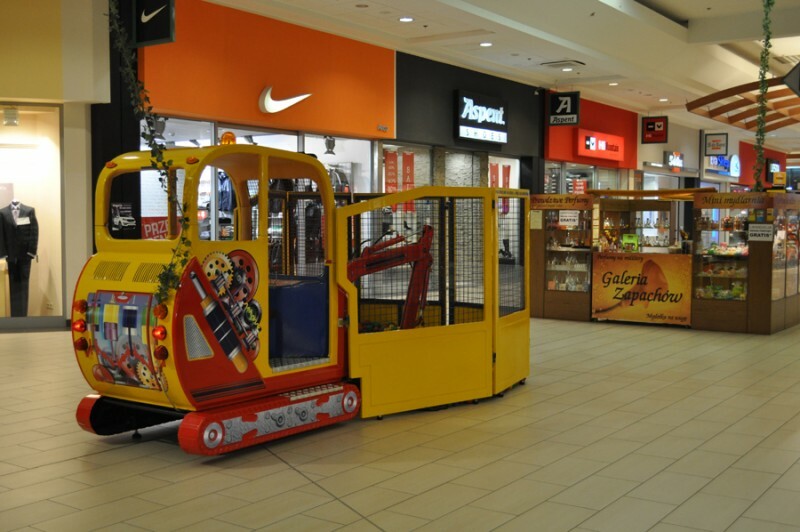 Our offer includes, apart from rocking-toys, other game machines, which are ideal for shopping centres or seasonal spots. 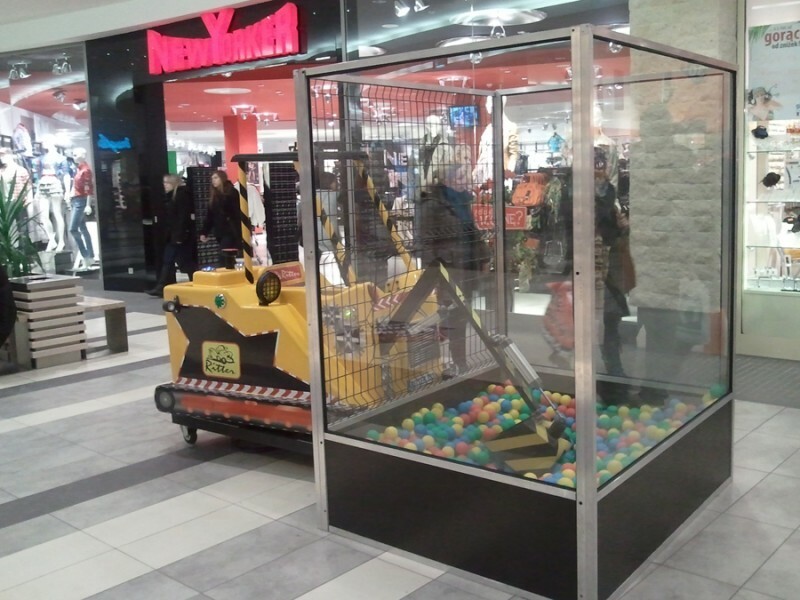 The hydraulic excavator is a fun and educational device that also hones coordination. 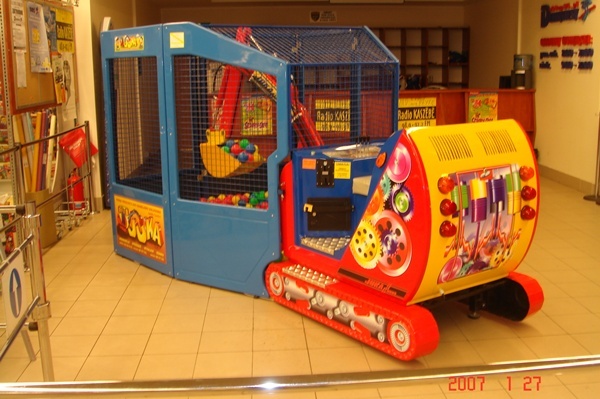 The machine is suitable for children, teenagers but the whole family can participate in the fun. 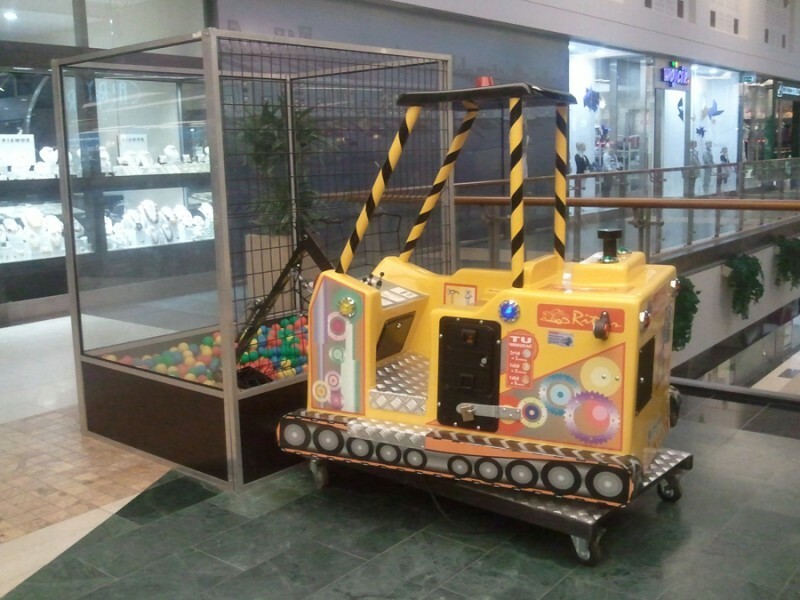 This is a sociable form of entertainment that makes the time spent in a shopping centre more enjoyable. Visitors in current month: 3032.